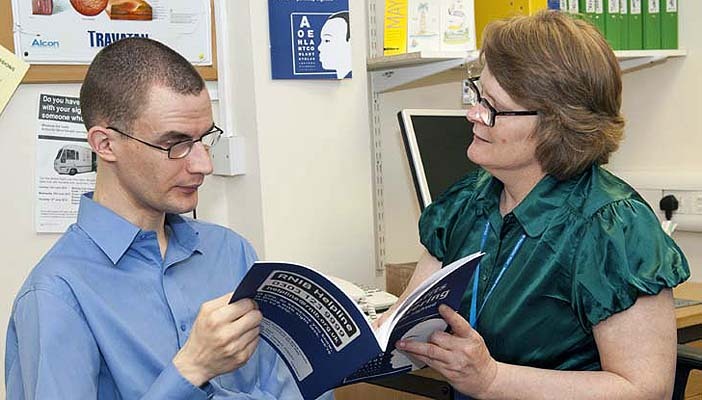 Our Sight Loss Counselling team is a group of professional telephone and online counsellors. Our service is accredited by the British Association for Counselling and Psychotherapy (BACP) and is completely confidential. One-to-one telephone counselling – this gives you the time and support to talk through your situation and feelings. Online counselling – use the self refer form to get in touch with our team through email, video or instant messaging. Telephone support groups - discuss your feelings and experiences in small groups facilitated by one of our counsellors. 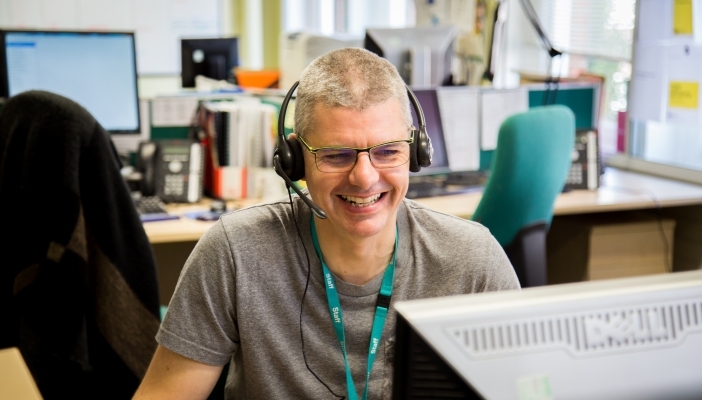 Get in touch with our friendly team through the Helpline today if you or someone you care for needs help. Telephone: 0303 123 9999 from Monday to Friday 8am to 8pm, and Saturday 9am to 1pm. Our service is completely confidential. We will not pass on any personal information on without your consent. The only exception would be if we had very serious concerns about your safety or that of others. In this case we would discuss this with you and encourage you to seek emergency support. Once you've filled in this self refer form for online counselling we will send you an email back in a few days. The form only takes a few minutes to complete. 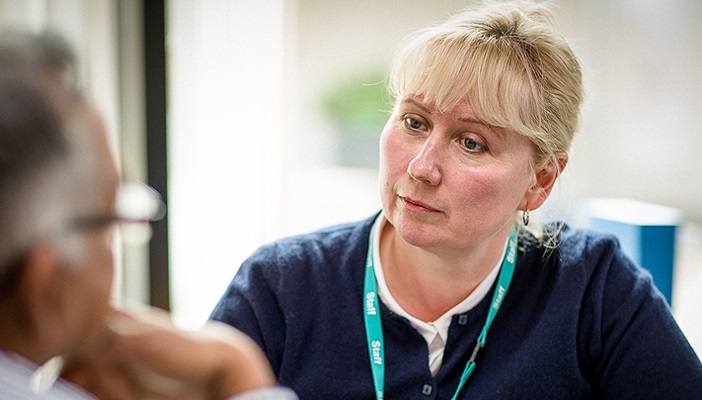 A member of the team will aim to get back to you within a week to book an initial assessment (although it might take longer at busier times), giving you the chance to talk about your situation and to explore that further support could be helpful. Any further sessions will be arranged at a time convenient to you. We do not charge for sessions or calls. Our Someone to talk to booklet provides information on our counselling services. Call our Helpline on 0303 123 9999 or email [email protected] and ask to be referred to the Sight Loss Counselling team. We are ready to answer your call Monday to Friday 8am to 8pm, and Saturday 9am to 1pm.